Without these 10 albums I would not be me. Here is my first one and it will probably come as no surprise. 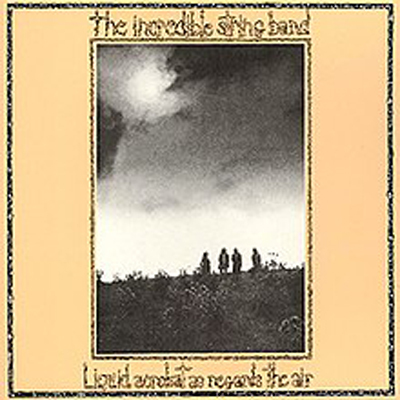 When I first started seriously going to folk clubs and looking for gigs there were always queues of other young men of a similar age and also armed with guitars also looking for gigs... and we were all influenced by Martin Carthy, Nic Jones, Bert Jansch etc This album epitomises Martin for me. 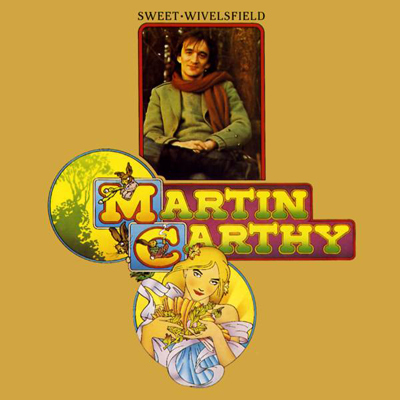 I have sung the song for years but I learned it from a book, not from Martin. If it hadn't been for The Shadows I would never have wanted to play the guitar and my whole life would have been very different. In fact I would be a very different person. This isn't an album in fact. My best and most influential Shadows records were ex-Juke Box 45s I bought from somewhere (the market?) Kon Tiki, FBI, Man of Mystery but, above all Apache which came out in 1960. I had my first guitar a couple of years later and learned to play by playing Shadows tunes with a friend. 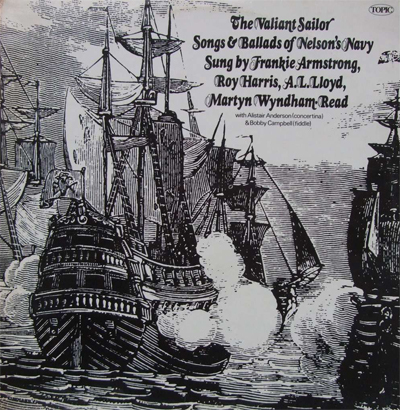 3 The Valiant Sailor: Songs and Ballads of Nelson's Navy sung by Frankie Armstrong, Roy Harris, A.L.Lloyd and Martyn Wyndham-Read. 1973. This is one of the most obviously influential of my choices. 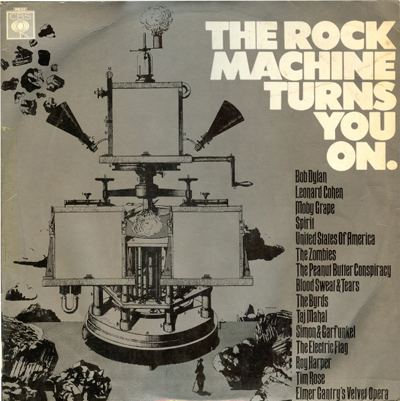 It's one of the many albums A.L.Lloyd put together for Topic. Bert Lloyd himself was a huge influence for me through his writing, singing, collecting, arranging... 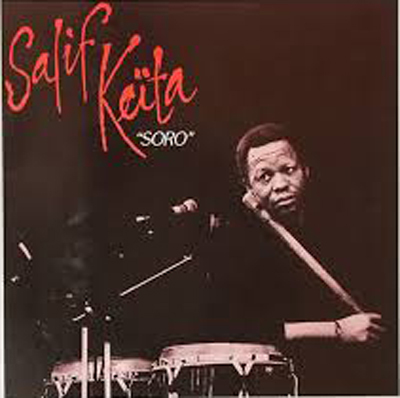 I reckon at least 25% of the songs in my repertoire must owe something to him in some way. And Roy Harris, who is at his prime here, was both my mentor and one of my best friends. 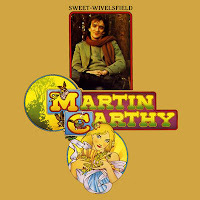 I learned Adieu Sweet Lovely Nancy from this LP and recorded it on my first album in 1978... and I still sing it quite often. 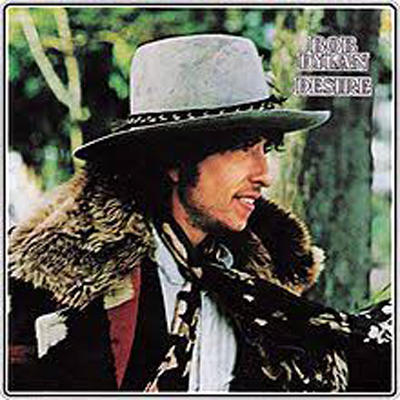 I first heard Bob Dylan in about 1963. Someone brought one of his first LPs to school and I thought it was horrible! It was as foreign to me then as Mongolian throat singing would have been. But I soon came to appreciate him and could have chosen several of his albums here. I think Desire is probably my favourite, it's one I keep going back to to listen to for pleasure. They are good songs, many co-written with Jacques Levy, and Scarlet Rivera's fiddle and Emmylou Harris' vocals add an extra bit of class. I bought my copy when Luton Library were selling off their vinyl - a bargain! 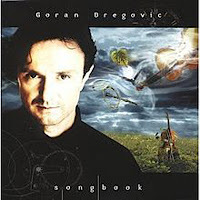 6 Goran Bregovic: Songbook: 2000. 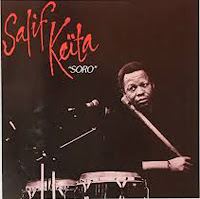 More world music. I discovered Bregovic through his film music and that is what this album is – a selection of songs from films like La Reine Margot, Time of the Gypsies and Underground amongst others. The songs are mostly based on trad music from the Balkans (he's from Sarajevo) and are performed by some top class folk musicians (plus people like Iggy Pop and Johnny Depp!) 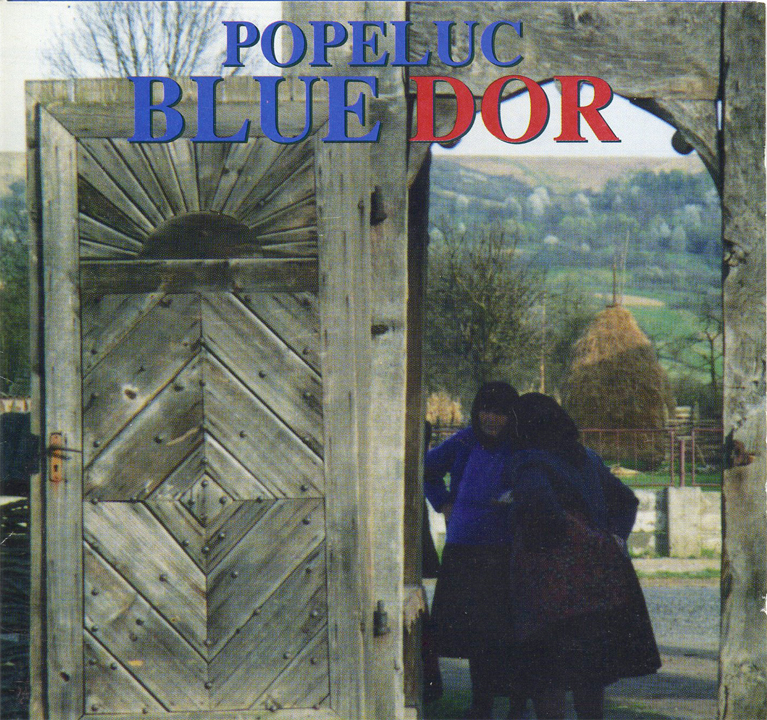 Underground is one of my favourite films – surreal, comic, sad.... based on the breakup of Yugoslavia – and Ederlezei, from Time of the Gypsies, was very much the inspiration for my arrangement of Buckworth May Song on my CD Mearcstapa. I was trying to marry a Balkan brass band with an English May song, and it worked! 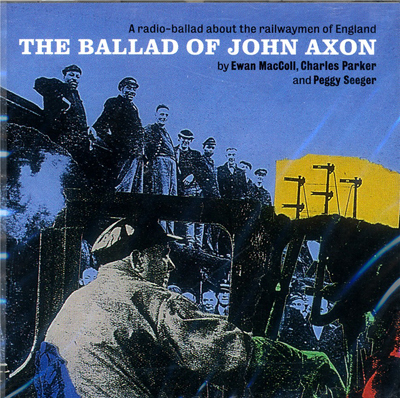 7: Ewan MacColl etc, The Ballad of John Axon 1958. 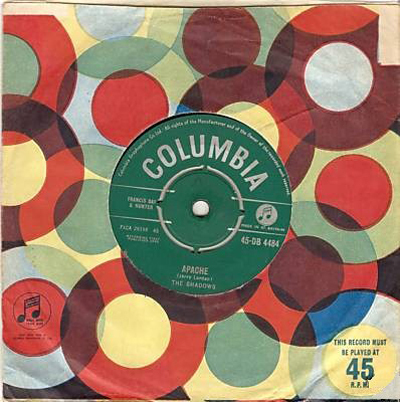 Not the best of the Radio Ballads – the music is too American – but it was the first, so that can be forgiven. The story of John Axon has local relevance for me and I wrote a version of it in my Derbyshire Folk Tales book. Axon worked on the High Peak Railway between Stockport and Buxton and prevented a major rail disaster at Whaley Bridge just a few years before the Ballad was written. He lost his life in the process. The Radio Ballads had a huge influence on work I've done for several major projects where I've interviewed people, taken their words and stories and made them into songs or, in the case of the Mountsorrel Community Play – a whole script! I love the process. 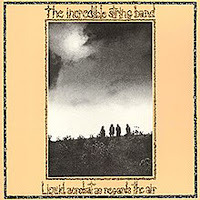 8 The Incredible String Band: Liquid Acrobat As Regards the Air 1971. 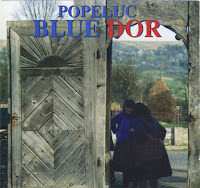 Sue insisted that I include this one even though I was the 'Pe' in Popeluc. It is here to represent the huge learning experience it was playing with and to the people of Maramures in Romania. It taught me a lot about what a living folk culture is and how different it is to a British folk club! Playing in front of an audience made up of folklore experts, Gypsy musicians and local villagers for the first time was a slightly intimidating experience but after a few minutes they stopped listening intently and returned to eating, drinking, dancing and joining in so we knew we were doing it right. It felt a great compliment when I was grabbed by the Gypsy musicians and made to sit with them rather than returning to the top table because “You're a musician”. Although the group doesn't exist any more I'm very proud of the album.